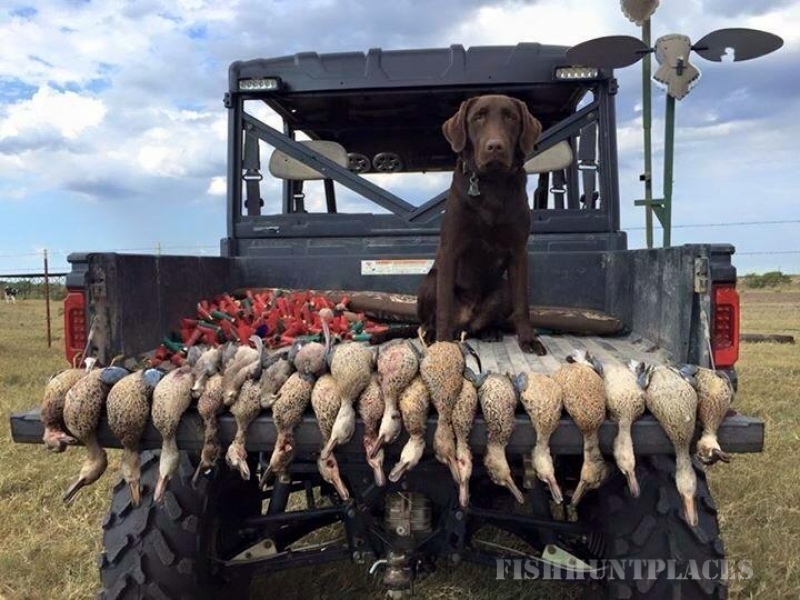 Muddy Water Outfitters is a guide service specializing in all of your hunting needs. We are located in Wichita Falls, TX. 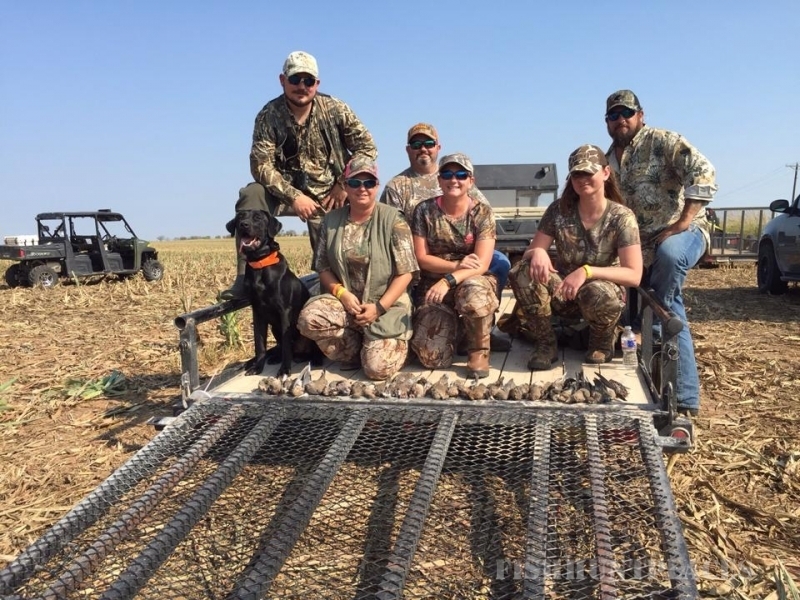 Most of our hunts take place in north Texas, but at times, we do hunt southern Oklahoma. We hunt many different private stock tanks as well as wheat fields. With over 25 years of combined professional guiding experience our guides know how to stay on the birds! 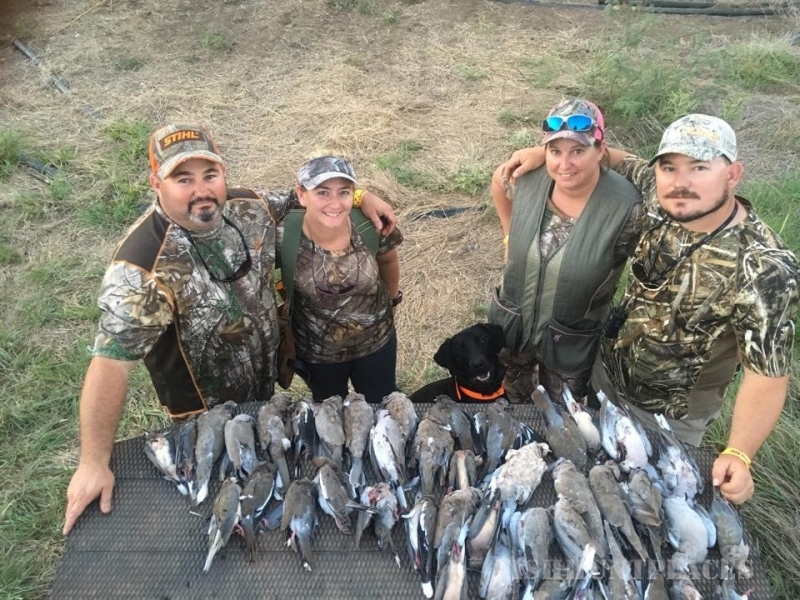 We primarily specialize in bird hunting but we also have many other hunts to choose from including , pig, predator hunts, and spring turkey hunts. Since 2009 we have built a solid reputation as being one of the premier outfitters in the North Texas area, If a no pressure, good old fashioned hunt is what you are looking for, we are the outfitter for you. Dove season is only a few short months away!! 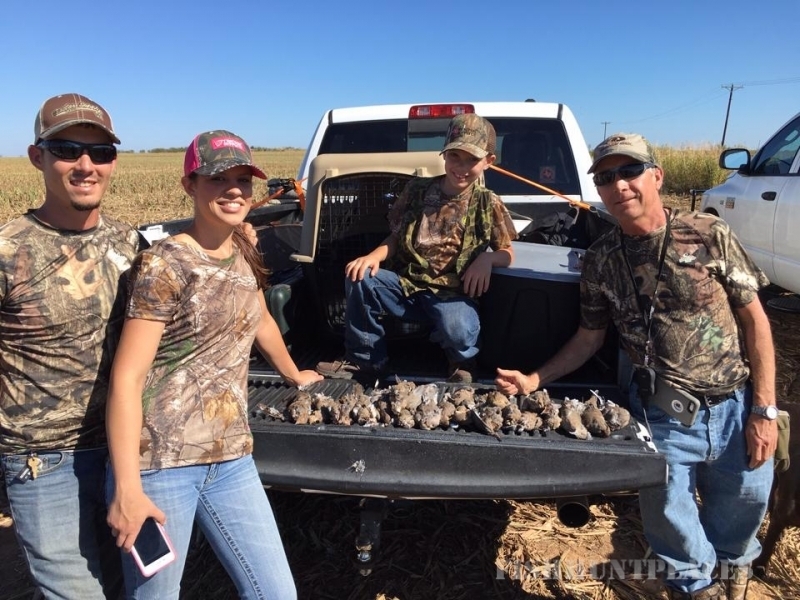 We are now booking dove hunts for the 2016 dove season. We lease thousands of acres of wheat,milo, and sunflower fields. 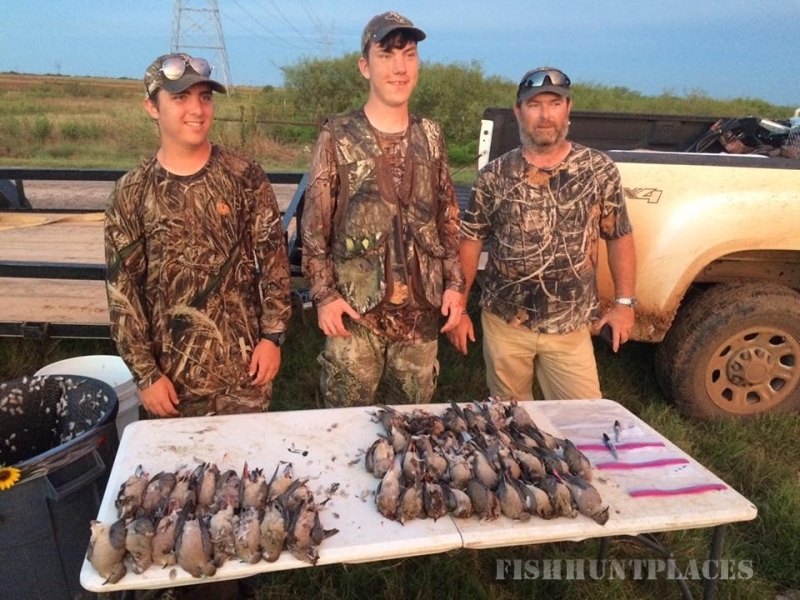 Dove season is a great way to spend time with your friends,family, church group, and business clients. We specialize in taking care of small and large groups. Safety is our number one concern on all of our hunts and we do not overcrowd our fields and all fields will have guides and transportation in and out of fields. Large groups will have there own field. The Muddy Water dove hunt has become a tradition to many of our clients and we look forward to seeing all of ya'll this September. Waterfowl season is quickly approaching!! Get with us soon to make sure you get your dates secured for this fall!! We offer many different waterfowl hunts go to our rates page to see what all we offer. We are excited to announce that we are now running fully guided fishing trips!! With years of fishing experience we can put you on the fish. From catching big blue cats to caching your personal best largemouth we can do it all!! Booking fishing trips through October!! 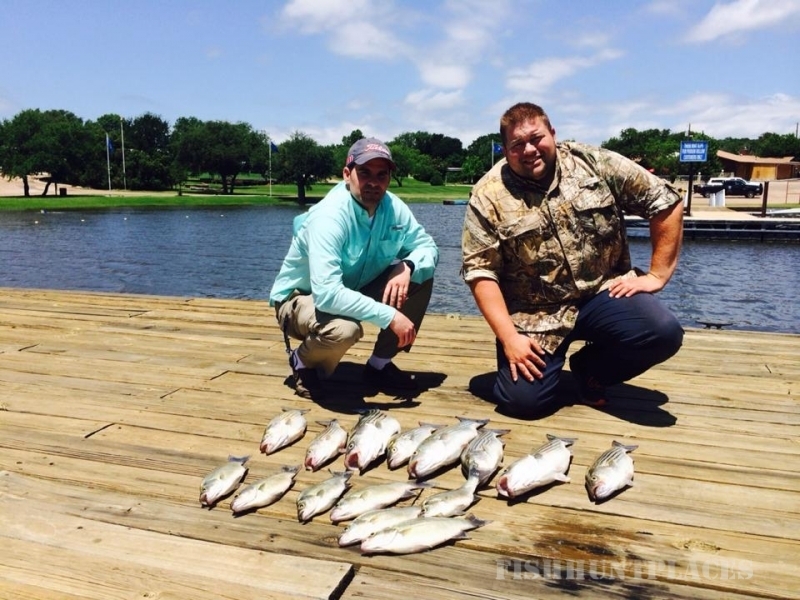 Let us start planning your next hunting and fishing adventure today!! !